In addition to being a fire hazard, if your chimney has not been well-maintained, your HVAC system might be working overtime to keep up. If your energy bills are increasing unexpectedly, have your chimney inspected by a professional. 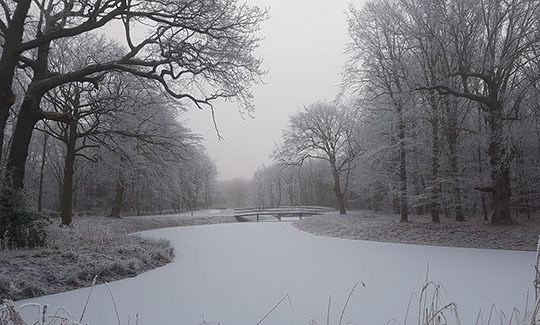 Humidity and moisture can be problematic in the winter as well as the summer. One of the main roles of you heating and air conditioning system is dehumidification. 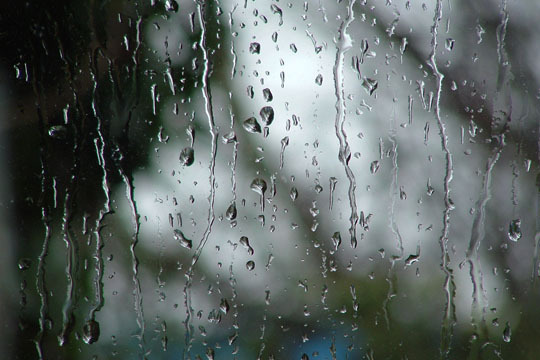 If your home has excess humidity, it could decrease the efficiency of your HVAC system. Whole-house dehumidification removes moisture from the air of your home, helping you to feel more comfortable, while improving energy efficiency. The installation of a dehumidification system will also help fight off the development of harmful mold and mildew. Traveling: When you leave your home for the day or an extended period, do not deviate more than five degrees from your normal temperature setting. Recovering the temperature will use more energy than maintenance. Placement: Make sure your thermostat is not located in direct sunlight or near an especially cool/warm place in your home. 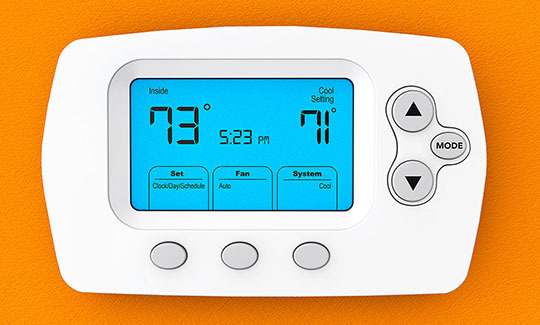 Bathroom fans, computers, and televisions also affect your thermostat’s temperature reading. Programable: Consider installing a smart, programmable thermostat to better control your home’s temperature and humidity. Finally, consider installing heavy shades over large windows during the winter, especially in darker parts of your home. If your windows receive several hours of sunlight, you may open your shades during the day. Close shades at night to insulate the warm air. This is not an exhaustive list of energy efficient tips and hacks. For more information about improving your HVAC’s energy efficiency, contact us.